Do you like Great White? Share it with your friends. 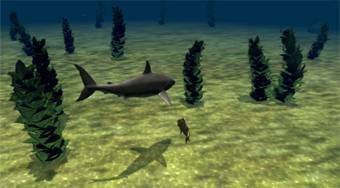 Sail the role of a great white shark under the sea and eat the desired amount of certain fish.